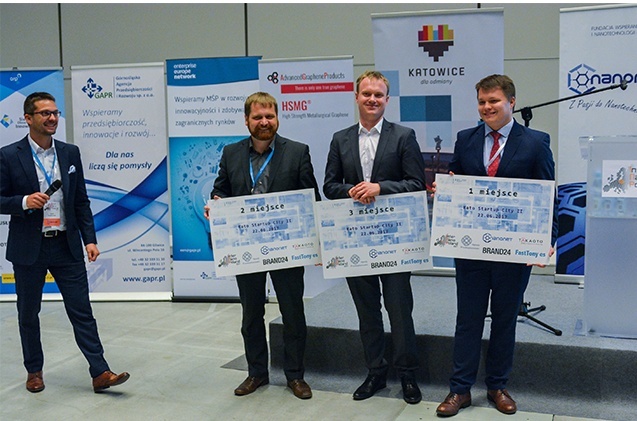 The mission of the Silesian Nano Cluster is creating a platform of cooperation for entrepreneurs, scientific institutions, public administration institutions, and organising the support of businesses to increase the importance nanotechnology has in forming the future economic and innovative dimension of Silesia. One of the main roles of the Cluster is developing the permanent cooperation between the scientific and the business sector allowing to complete joint researches and implementation projects, and to effectively transfer and commercialise results of these projects within the framework of the business activity. The Cluster will allow to create a multidimensional cooperation platform aimed at facilitating the effective fusion and usage of the potential of its members focused on the promotion and development of nanotechnology in Silesia. It will also serve the function of a discussion forum facilitating the development of a joint approach on various issues important for the nanotechnology industry, and allowing for the creation of regional conditions necessary for the development of research and economic activities in the field of nanotechnology. 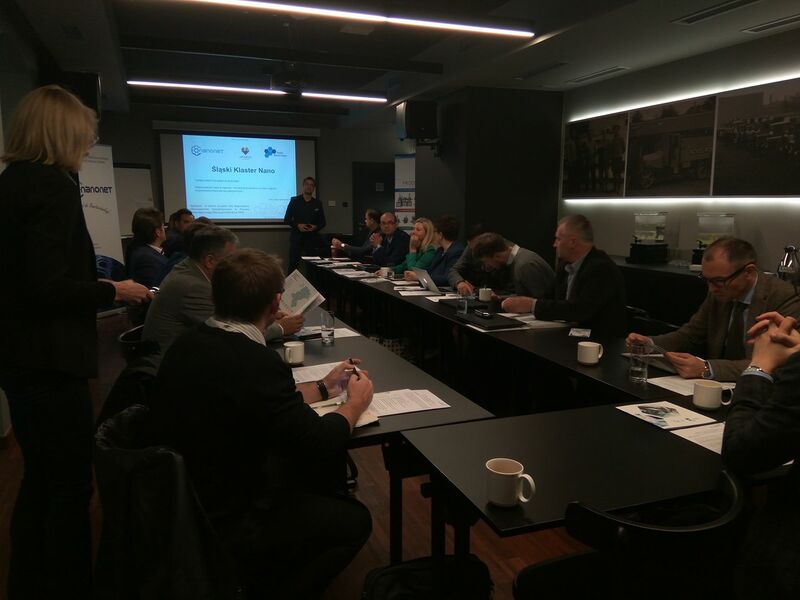 The main objective of the Cluster is supporting the development of entrepreneurship in the field of nanotechnology in Silesia based on the cooperation of the scientific and the economic sector. Initiating cooperation with public authorities and public administration bodies to adopt new organisational, legal and financial solutions in favour of the development of entrepreneurship in the field of nanotechnology which aim is to implement assumptions adopted within the field – all of this done within the scope of the regional economic and innovative strategy for Silesia. Increasing the recognition and promoting Silesia on a national and international scale as a region which actively supports the development of entrepreneurship in the field of nanotechnology and as a distinctive European region offering attractive conditions for joint ventures of the science and the economy sector. Activities aimed at strengthening cooperation among the Members of the Cluster and other entrepreneurs and research institutions with a view to encouraging joint research and implementation ventures in the field of nanotechnology and effective transfer of results of these ventures to be later used in practice. Supporting the Members of the Cluster in obtaining external financing of research and implementation activities as well as manufacturing and service activities based on the usage of scientific achievements and the effects of the technological progress in the field of nanotechnology, including state budget funds and foreign funds. Promoting activities and achievements of the Members of the Cluster on a national and international scale, including results of research and implementation activities, services and high-tech products available on the market, and spreading information about effects of co-operations of the Members of the Cluster. Building the public awareness of the image of Silesia as a region emphasising the development of nanosciences and nanoeconomy allowing to meet the civilisational challenges of the 21st century.